Tokens. A blog by Artist David Wills. : Glossy. Lobster Surprise. 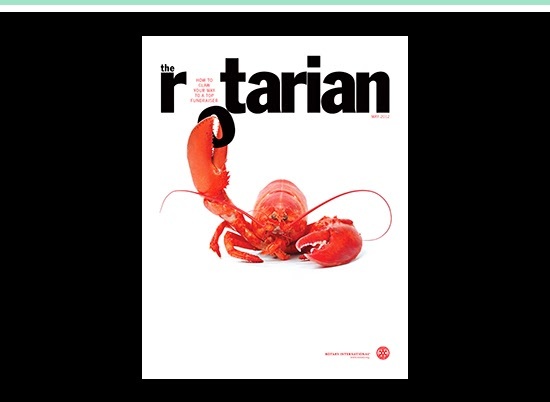 Dating from May 2012, this clever cover of The Rotarian has won awards with simplicity and playfulness combining in this striking design. I can't help but think of Salvador Dali when I look at this red crustacean.